Insurance that pays out a sum of money either upon the death of the insured person or after a set period. It will provide for payment of a certain amount of money to a named beneficiary upon the death of the policyholder, or to the policy holder if still living after reaching a specified age. What does Whole Life insurance provide? It provides insurance on the life of the insured for a fixed amount at a definite premium that is paid each year in the same amount during the entire lifetime of the insured. 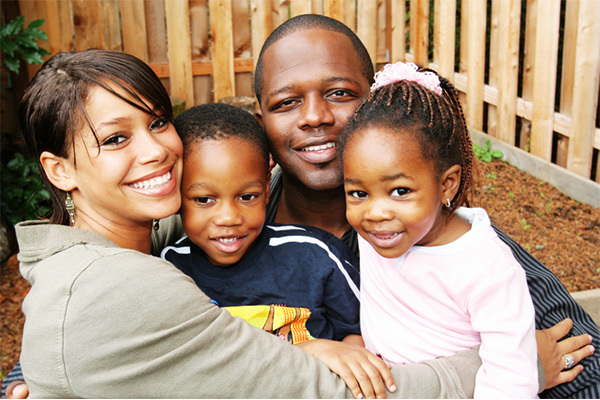 What does level term life insurance provide? Level term life insurance provides a low cost premium, with a level death benefit for a ten, twenty, or thirty year period. Coverage is guaranteed all the way up to age 90.